The primary function of Arctic Fox Products Attic Floor Insulation is to reduce the transfer of radiant energy. One Amazing Product That Protects Your Entire Home Electrical System, Appliances And Electronics And Saves You Money In The Process! 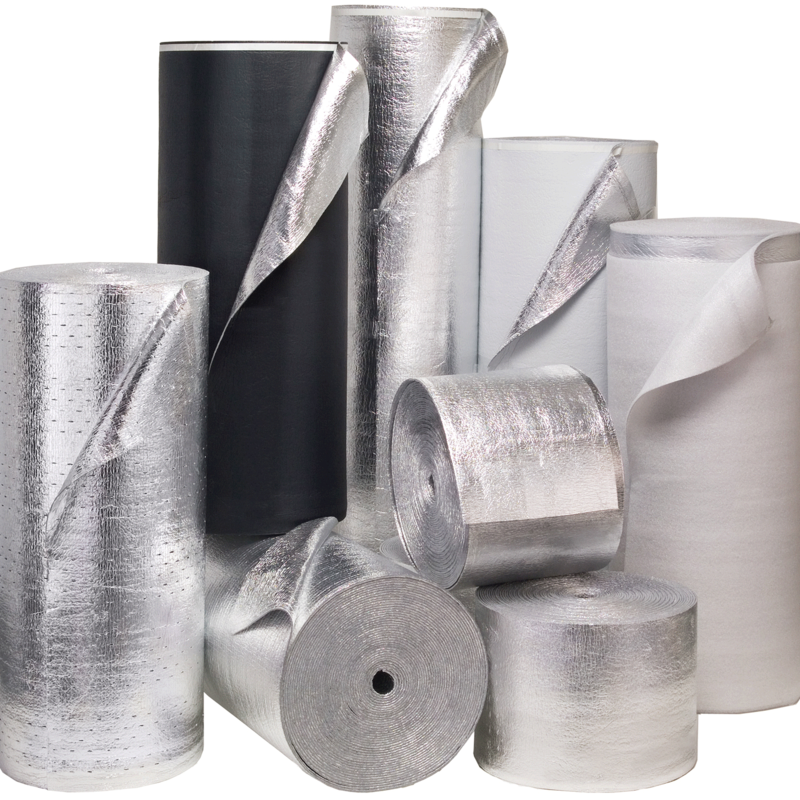 Arctic Fox Products, LLC is a leading supplier of reflective insulation for your home. Arctic Fox products are manufactured in the USA exclusively - we do not sell an import from overseas. Our knowledgeable sales specialists are also experienced installers providing you with expert support before, during and after the sale by phone or email. Arctic Fox Products is a environmentally conscious, energy management company, located in the Tampa Bay, Florida area. This is where you can have brochures listed or other info. Talk to an authorized local contractor to set up an appointment, TODAY! This product is amazing! It keeps you cool in the summer and warm in the winter without putting a strain on your HVAC! !